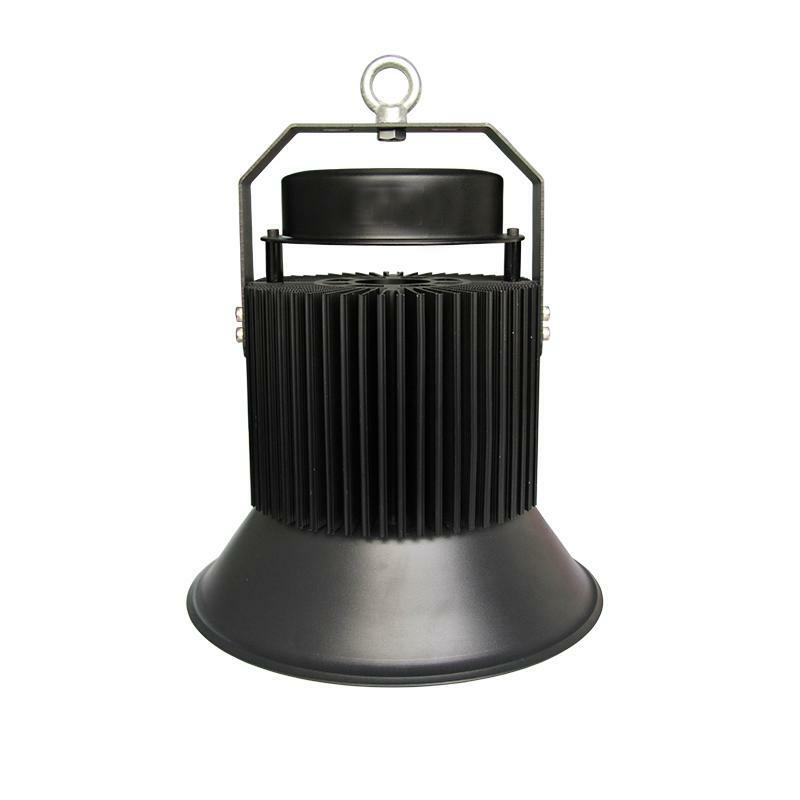 The classic high bay 16A series has been launching since 2012 and been preferring and recognizing by customers and markets for its stable quality, attractive profile and reasonable cost. 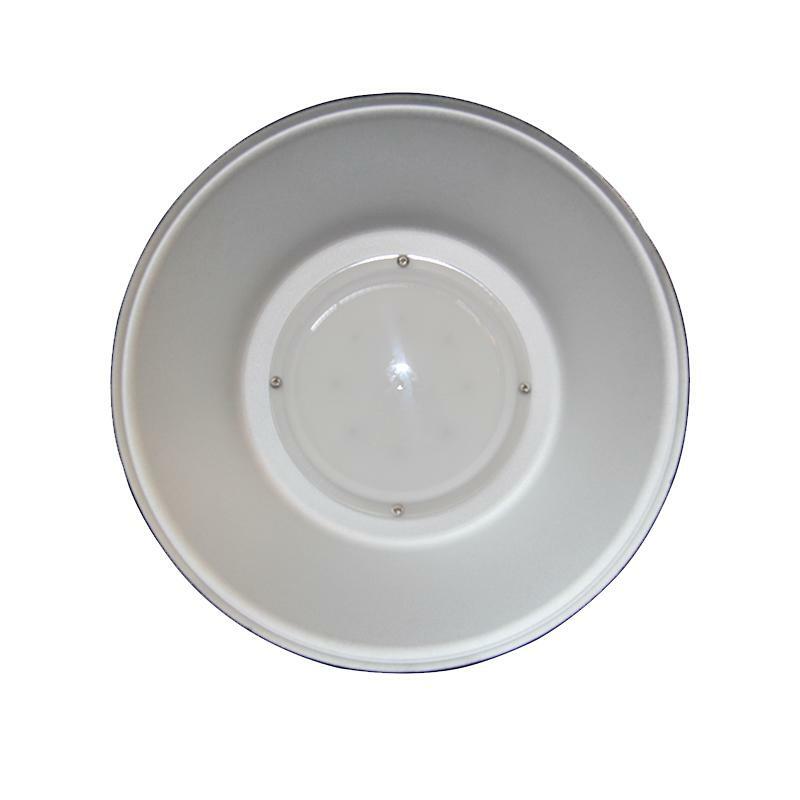 16A series high bay been designed with well improved higher luminous efficiency, softer light. 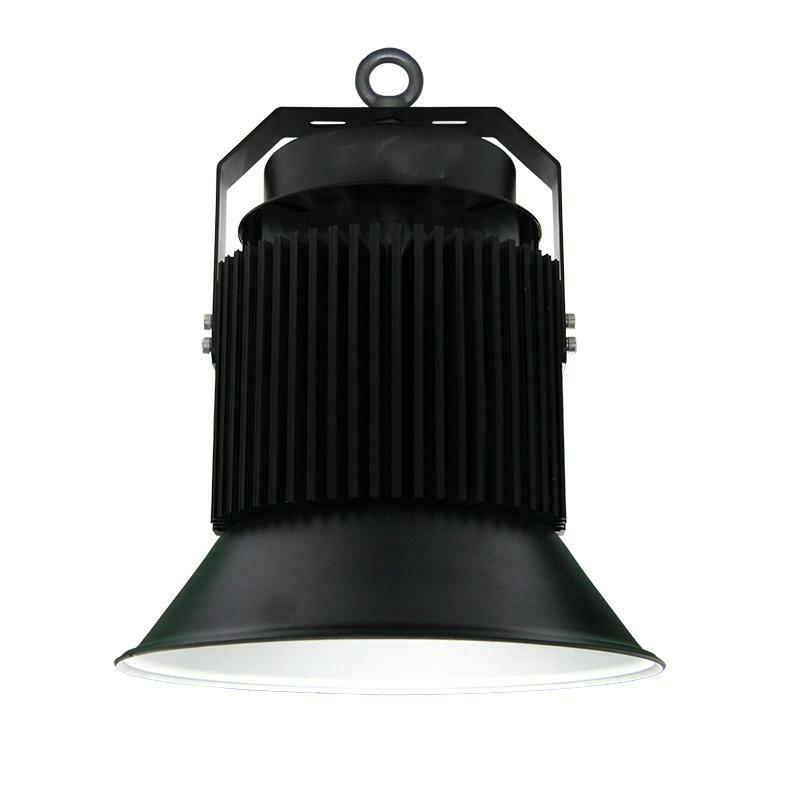 And integrated modular close design matching with one step installation housing improved us with more comfortable and economic experience. 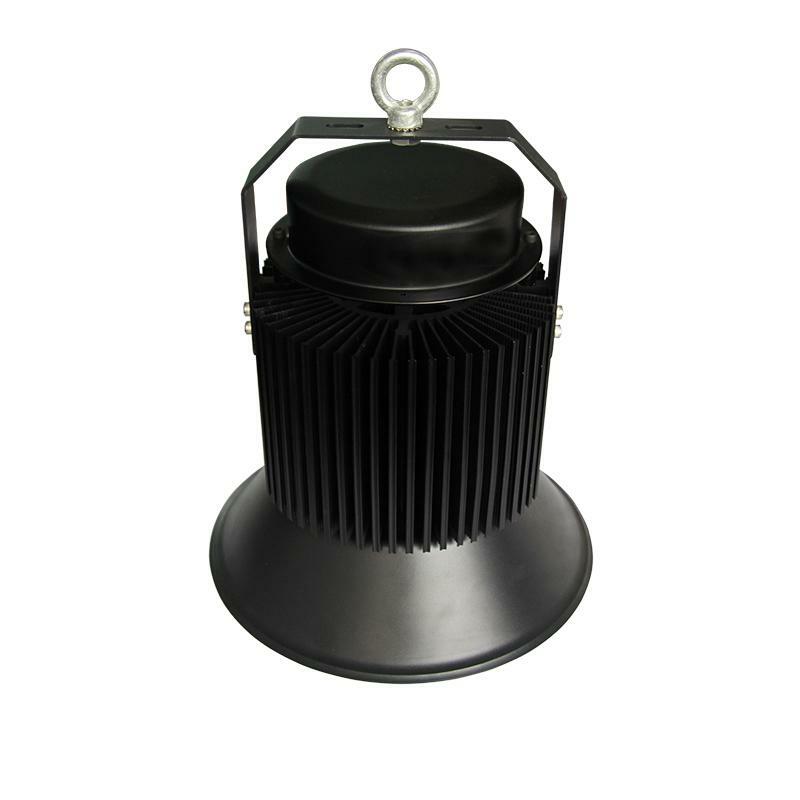 This series LED High Bay lights are suitable for indoor use such as basketball courts, badminton court, baseball hall, church, temple, production development center, logistics warehouses, workshop areas and so on. 4.Distributership are offered for your unique design and some our current models. 5.Private labeling and distributorships are offer under discussion. 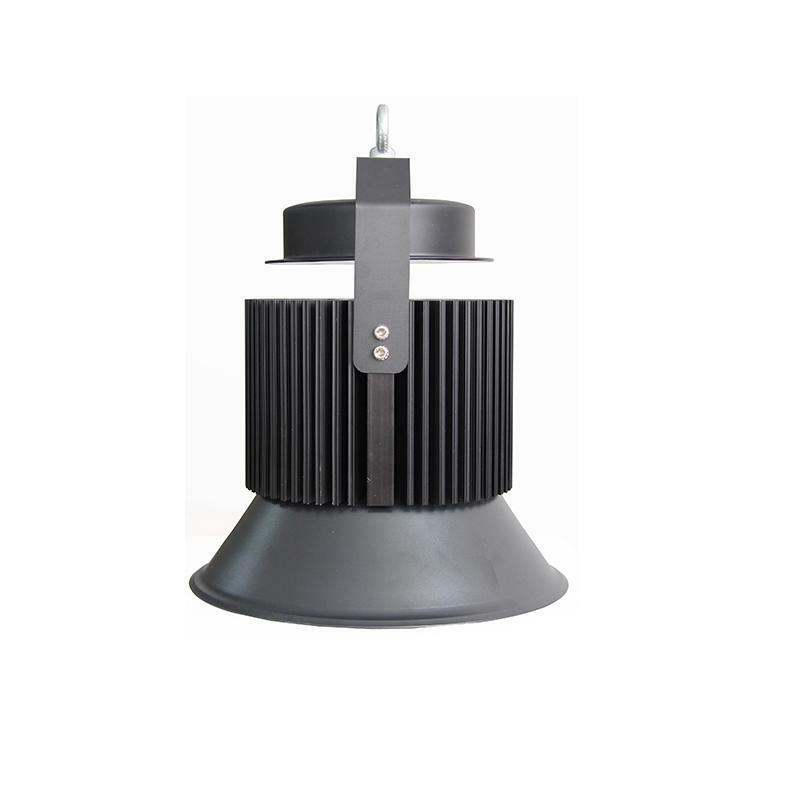 Welcome you to visit our lighting showroom and factory.